The scene has been set as we prepare for another QLD and NSW Final. These fierce rivals will meet on Sunday at 4:30pm at Leichhardt Oval in Sydney, it is going to be a sunny 25 degree day, perfect Rugby conditions. After an incredible week of sport for Australian women with Ash Barty’s win in the Miami Open and the record-breaking attendance for the AFLW final there is no doubt left in anyone’s mind that there is an audience for women’s sport. Australian’s want to see people play sport at their highest level regardless of if they are male or female. A large crowd at the Super W final to watch these two powerhouses of the competition would cement this and would be the perfect way to finish the Super W season in 2019. 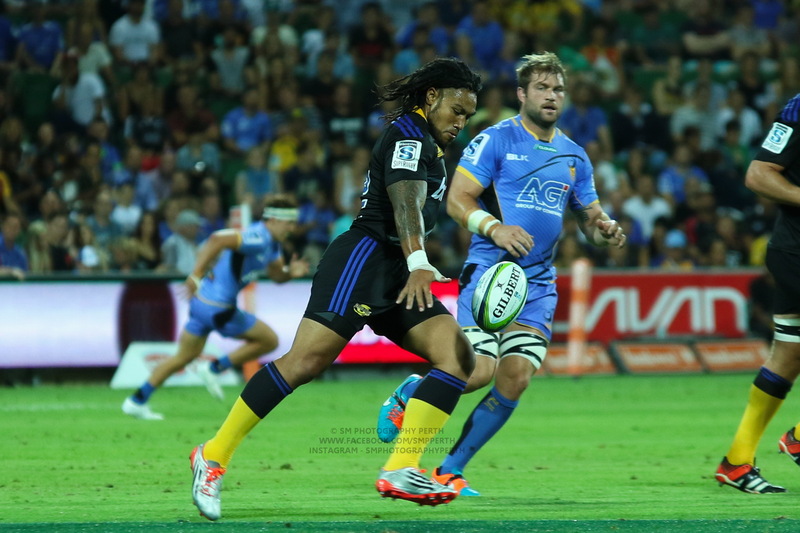 While this final did always seem like it would be the inevitable match up, the Brumbies fought hard to try and earn their place in this showdown. 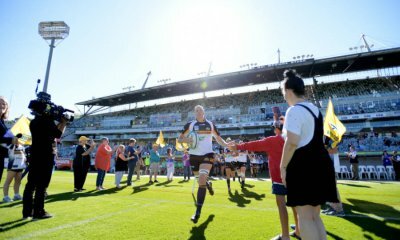 There is no doubt that in the off season the Brumbies will focus on closing the gap between themselves and the top two sides and try to really open this competition wide open in 2020. As the season draws to an end, we reflect on a series that was full of hire scores, big tackles and some stand our performances. 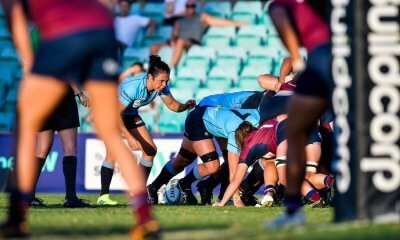 Queensland’s Lori Cramer dominated the score board with a total of 54 points which was a combination of tries, penalty goals and conversions. 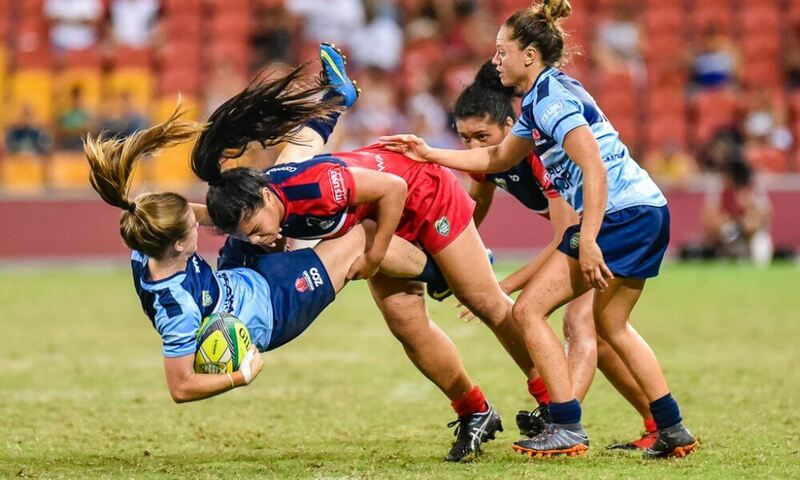 The top try scorers were Queenslanders Alana Elisaia and Ivania Wong as well as NSW’s incredibly talented Shanice Parker, these three girls all scored 6 tries each throughout the series. One of the absolute superstar players for the Reds has been Alysia Lefau-Fakosilea. Alysia missed out on two of the Super W games due to sevens commitments but still topped the league for clean breaks and metres gained. Alysia is destined for some truly great things and will certainly be one to watch for many years ahead. 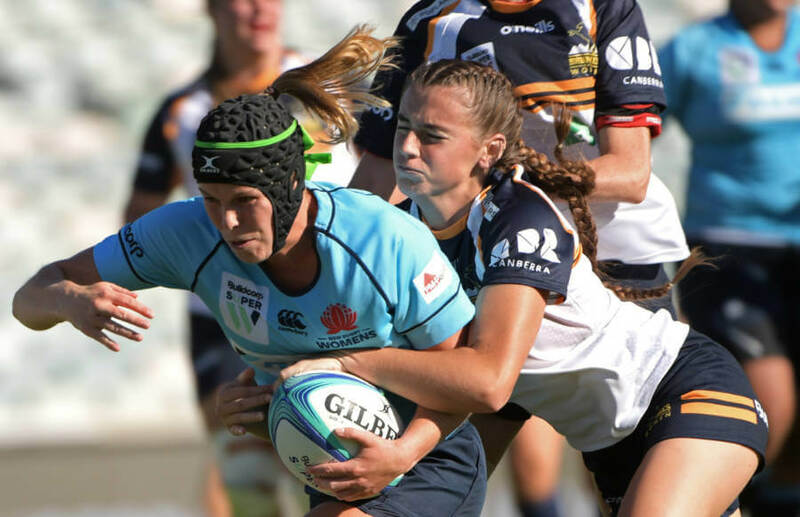 In defence, Rugby WA’s Tara Reed had the most tackles and NSW players Grace Hamilton and Iliseva Batibasaga were equal best for turnovers won. Queensland and NSW have always had a strong Rugby rivalry and the Super W is no exception. Queensland have not forgotten the 91st minute penalty goal in 2018 that sealed the victory for NSW and will be seeking redemption. NSW are yet to lose a game in the Super W and have the home ground advantage making them the favourites heading into this match. 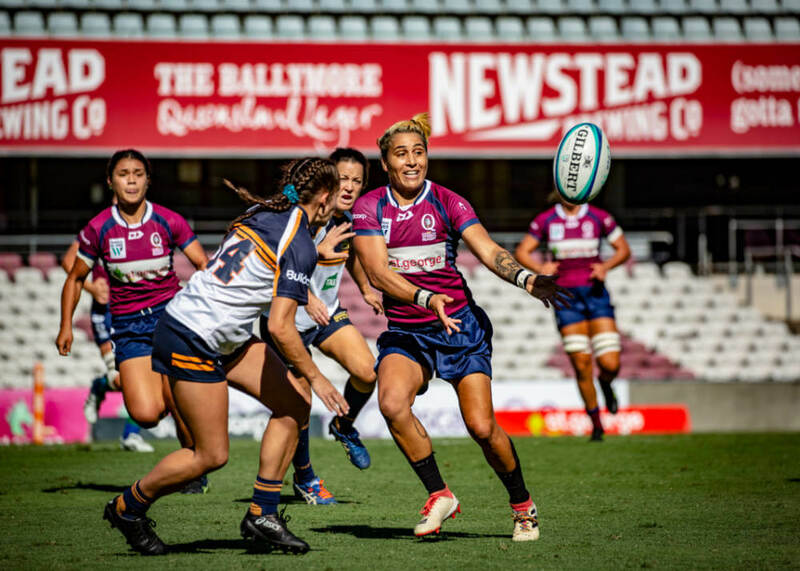 On the flip side Queensland with the inclusion of Alysia Lefau-Faksoilea, who was not playing in their last encounter, will be very hard to stop if they are at their try scoring best. This game will come down to the wire and there will be no room for error from either team. The defensive work from both teams is going to have to be impeccable. Thank you and well done to all the Super W players, managers and coaches who have donated their time to make this competition happen. If it wasn’t for their passion, commitment and generosity the Super W would not exist. Thank you for laying the foundations for young girls all around Australia who dream of a career as a Super W player. The Super W Grand Final will be broadcast LIVE on FOX SPORTS, Kayo and on ABC Grandstand and RUGBY.com.au Radio. Only hurdle left is to make it professional. Bit hard to play whilst holding down a job, also tends to interfere with training. NSW by 6 , though I wont mind being wrong! Thanks for the article…should be more on the Women’s game. The GF ought to be a cracker. Lefau-Fakaosilea is a stunning talent and could be the difference maker as she almost always beats the defender when 1-on-1… great tackler too. C’mon QLD! Hope there is a decent crowd there for this. Family friendly Sunday arvo slot too! The women’s game is really going from strength to strength but there is a long way to go. Honestly this comp deserves as much press as the AFLW. I hope the game is as good as last years Gf what a great match and the try saver at the end was the best hit I saw in any game last year.